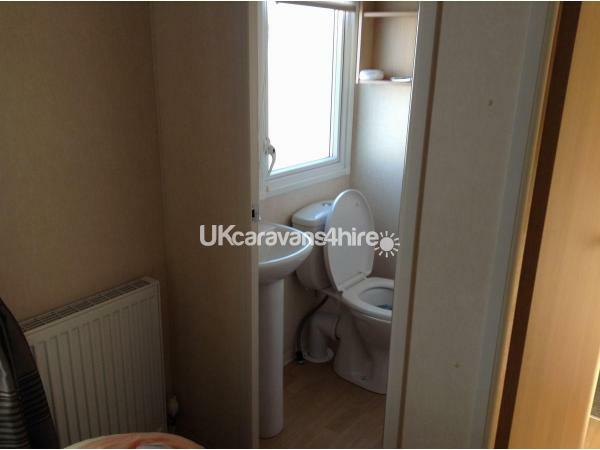 Additional Info: The main bedroom has an en-suite toilet and sink. The childrens bedrooms have TVs with CD players. 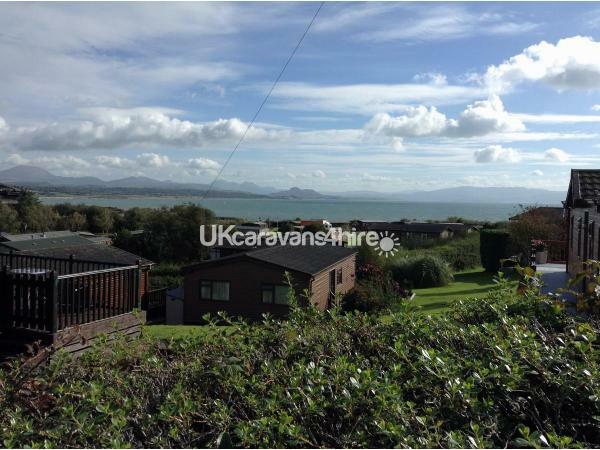 Hafan y mor is the top site in north wales with its beautiful scenery and stunning coastline come and holiday in this comfortable warm and cosy caravan. 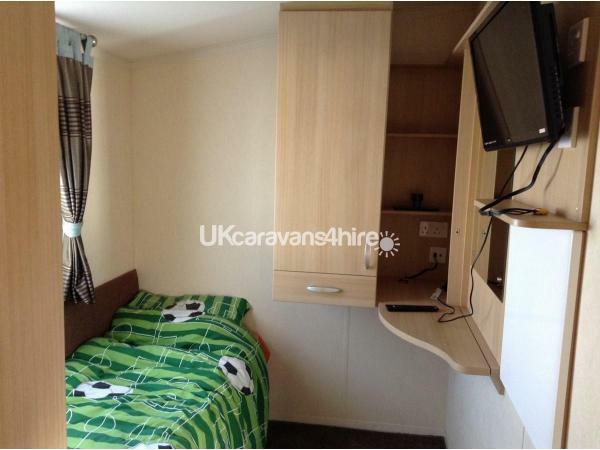 It has 3 bedrooms the main has its own en-suite loads of storage and power points plus a really comfy double bed. 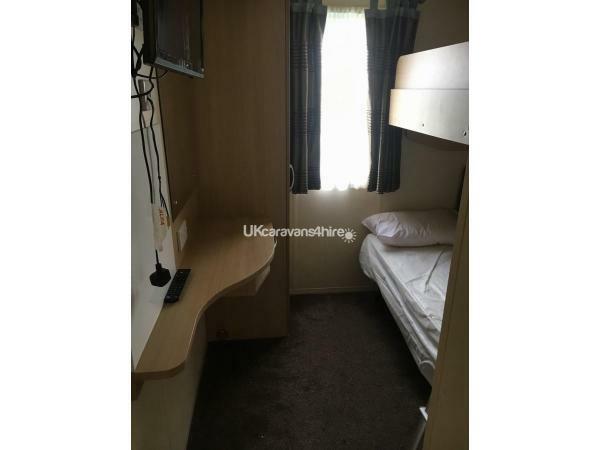 The next has bunk beds with its own TV and dvd player plus Freeview and the third has a single with a pull out bed underneath with TV dvd and Freeview. There is also a pull out double bed in the living room. 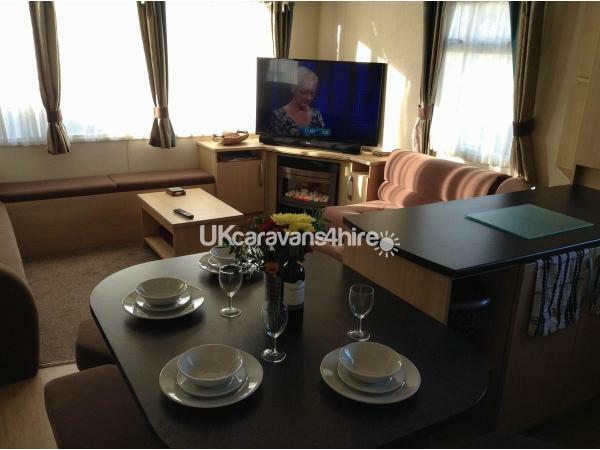 The living area is spacious and comfortable with a 48 inch TV with Freeview. 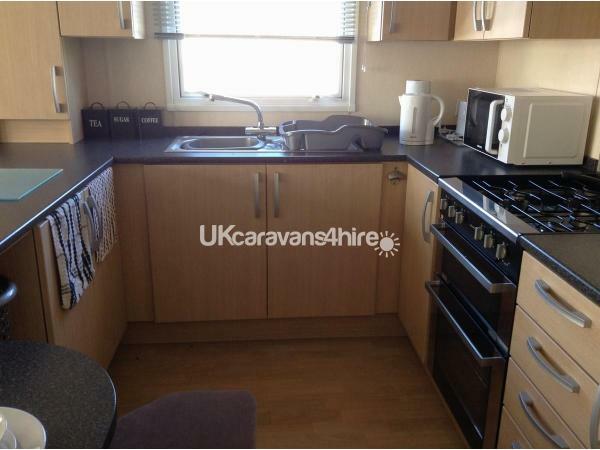 The kitchen is a really good size with cooker fridge freezer toaster microwave kettle pots pans cutlery etc. etc. 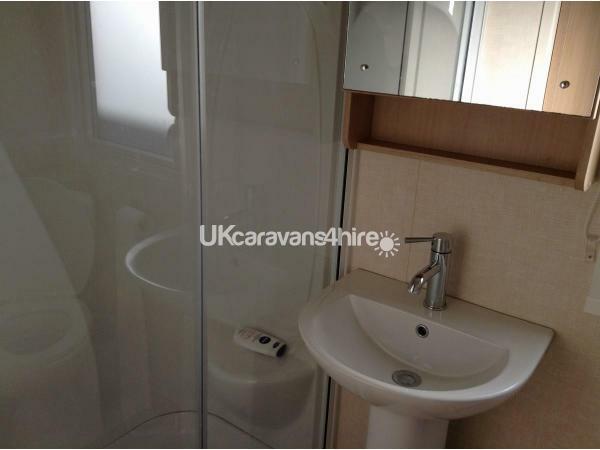 The shower is a good size plenty of room plus toilet. 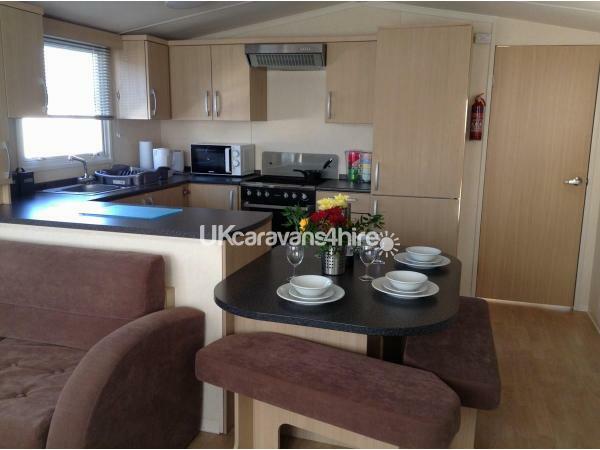 This caravan was designed for family's I have been there with mine and its really comfortable there is so much to do here you don't need to leave the village with a 9 hole golf course bikes parks boating lake large swimming pool plus all of the entertainment two shops and the carvery at the mash and barrel is wonderful you wont want to leave.